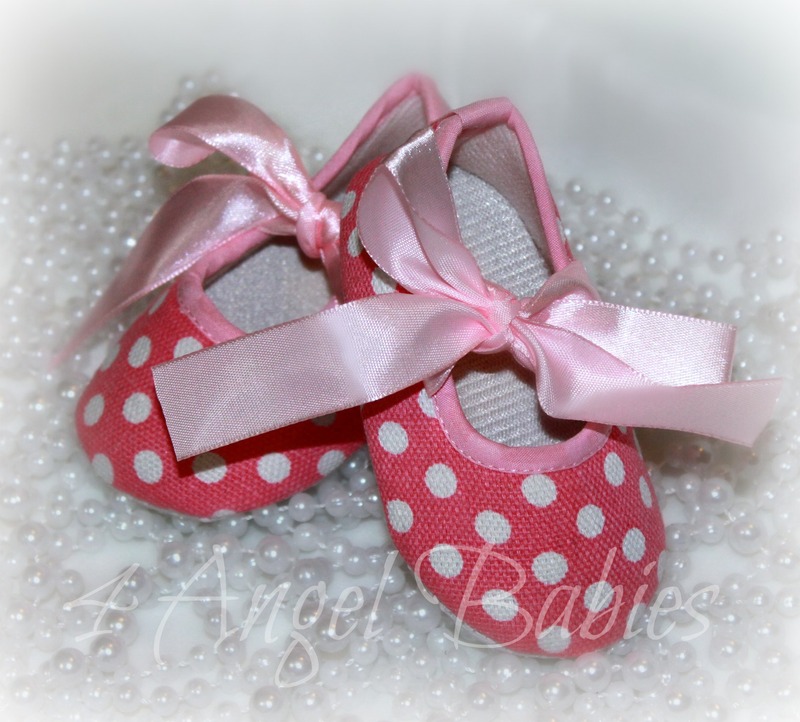 Crib Shoes with Satin Ribbons in Pink & White Dots - $12.50 : 4 Angel Babies, Custom Creations for the Angels in your life! Dress up your little angel with these adorable crib shoes. 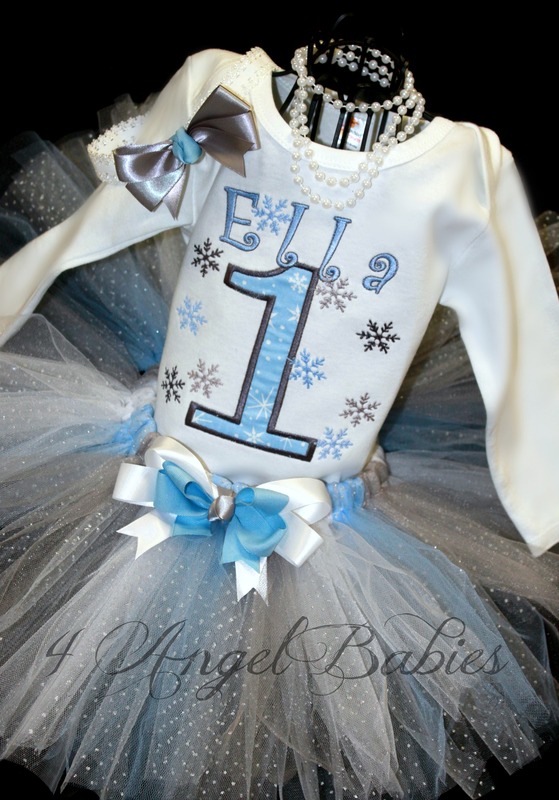 They have satin ribbon bows and padding with no-slip grips on the bottom. 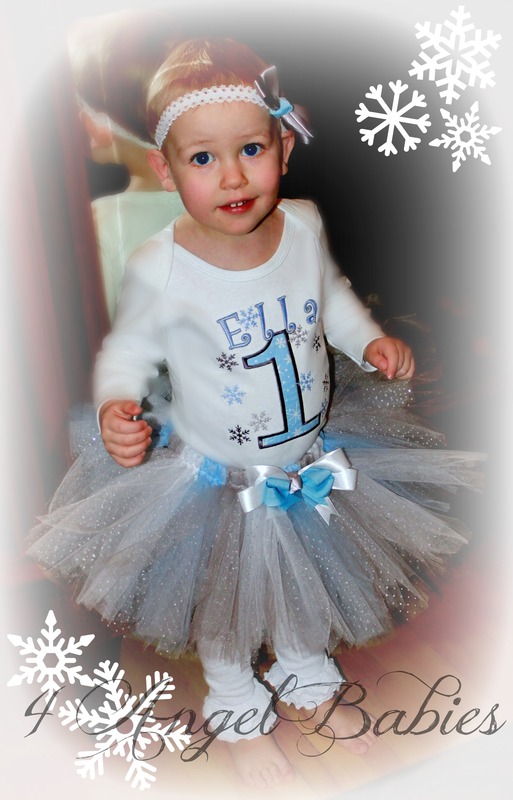 Perfect for birthdays, photo shoots, holidays, or any special occasion. Order now, these won't last long!